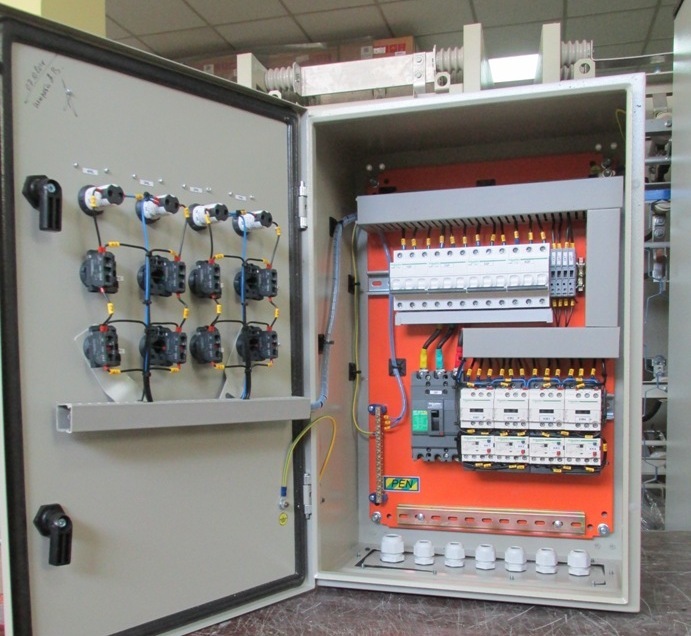 “Prisma Electric” has established the whole complex of works for modernization of electric supply system of pharmaceutical enterprise “Farmstandard-Biolek”. Under the modernization of enterprise`s electric supply system our team has done the technical auditing, engineering design documentation, manufactured and distributed electric supply units of various functional areas for ampere rating from 250 A to 630 A.
Daniil Kozii, deputy sales director of “Prisma Electric” says: «PJSC “Farmstandard-Biolek” is one of the TOP 20 Ukrainian pharmaceutical companies which completes to make the full-scale re-equipment of the enterprise and expands its product group in 2012. First of all this goal demands optimization of old enterprise`s electric supply system because of its complexity and cumbersomeness. It demanded a huge amount of energy recourses with outdated equipment. Such optimization of plant`s electric supply system was made by our company during 2014 due to all modern reliability and suppleness requirements and economical electric supply».